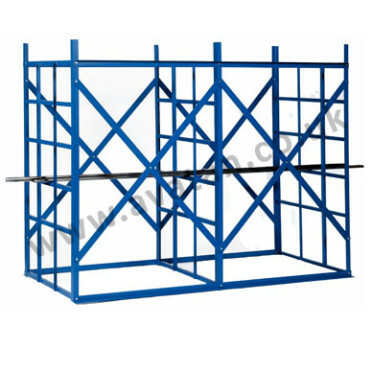 All of our steel storage racks, including our bar cradle, vertical bar rack and our horizontal bar rack are made to order. 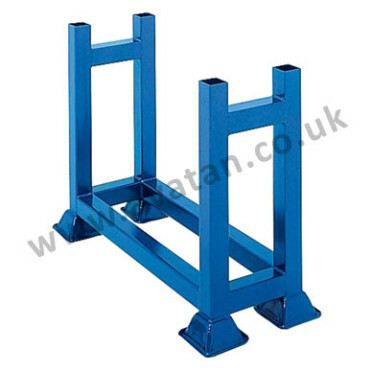 Standard sizes are available, but if you require any specific measurements, simply contact us, and we’ll be able to manufacture steel storage racks to your measurements. 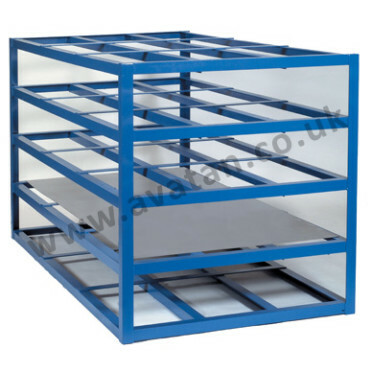 All our steel storage racks are manufactured from high grade steel, with full welding ensuring a strong, robust and highly durable storage solution for tubes, steel bars and angular sections. 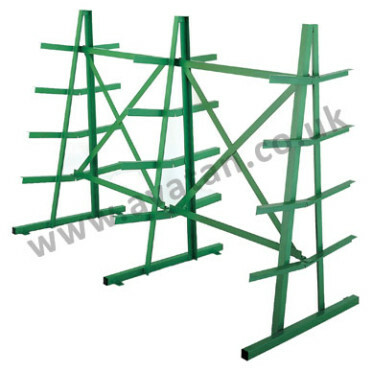 Our vertical bar rack also includes drip trays to help alleviate any potential problems with spillage or seepage. 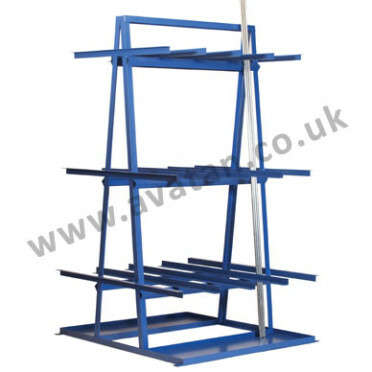 Our sheet rack vertical storage solution is also made to order, and can also be manufactured to your exact specifications and requirements. 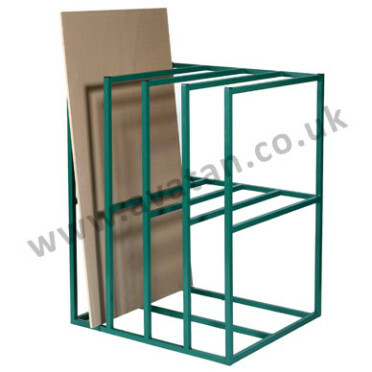 Designed to store sheets of metal, wood or boards securely, it is also made from high grade steel and fully welded for maximum security and stability. 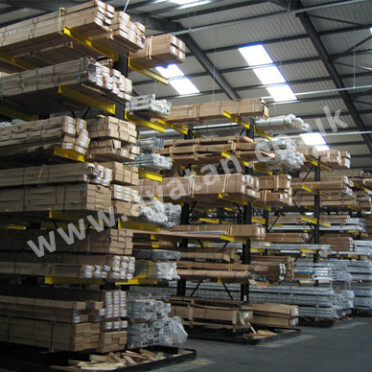 For steel storage racks no one else creates as wide a range to order, or provides as much flexibility and customisation as Avatan.